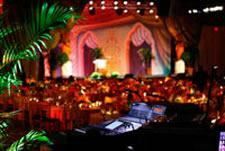 Trinity Sound Company has been a successful production company in the industry for over 19 years providing sales and services for concert, corporate, and house of worship markets. We are a full scale production and sales company based in Southern California with a rich history in live sound, studio production, remote recording, system design, installation, equipment sales. We service regional, national and global clients.